After a four-year investigation, federal authorities have charged the former powerful SEIU union boss with corruption. The Los Angeles Times describes Tyrone Freeman as "a rising young star in the national labor movement, already the head of California’s biggest union local and a force in Democratic politics from Los Angeles to Washington, D.C." The Times reports: Freeman’s quick climb up the ranks of the powerful Service Employees International Union burnished his reputation as an effective advocate for the disadvantaged, a man who helped improve the lot of about 190,000 workers paid about $9 an hour to provide in-home care for the infirm. On Tuesday, however, Freeman was indicted on federal charges of stealing from those workers to enrich himself, including by billing the union for costs from his Hawaii wedding. The 15-count indictment secured by the U.S. attorney’s office in Los Angeles also alleges that Freeman violated tax laws and gave false information to a mortgage lender. If convicted on all counts, he could face maximum prison sentences in excess of 200 years. 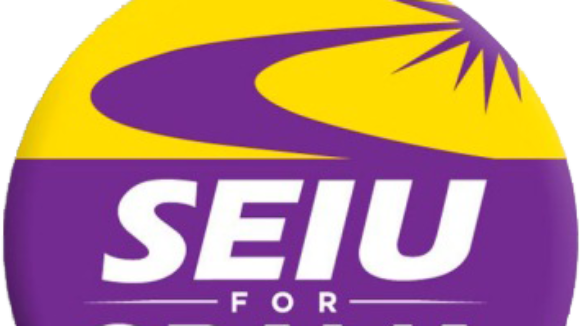 The charges resulted from a nearly four-year investigation by the U.S. Labor Department, FBI and Internal Revenue Service that grew out of a series of reports in the Los Angeles Times on Freeman’s financial dealings as president of SEIU Local 6434. 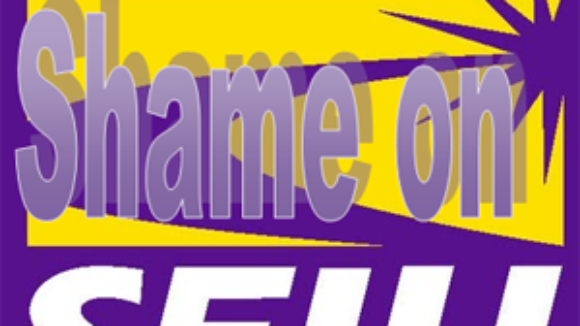 The resulting scandal spread through the 2-million-member SEIU and cost several other union officials their jobs. Citing records and interviews, The Times reports showed that Freeman, 42, funneled hundreds of thousands of dollars of his union members’ hard-earned dues to his relatives and lavished similar sums on golf tournaments, expensive restaurants and a Beverly Hills cigar club. Last month, his wife pleaded guilty to an income tax charge in connection with more than $540,000 she received in union consulting payments at Freeman’s direction. 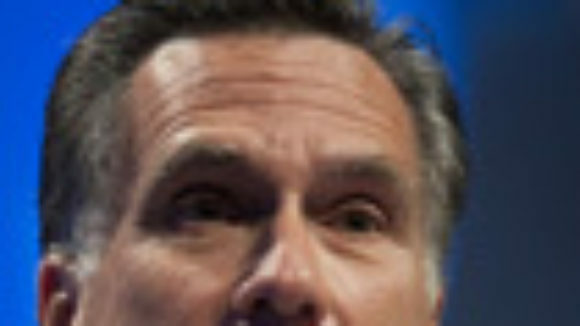 The Hill is reporting that big union bosses dipped into their forced-union dues treasuries to try to damage Republican presidential candidate Mitt Romney: Unions including The American Federation of State, County and Municipal Employees (AFSCME) and Service Employees International Union (SEIU) are making ad buys to hit the Republican presidential contender. AFSCME, the country’s largest public sector union, spent $500,000 on Internet, television and radio ads to air in Ohio that target Romney before the state’s GOP presidential primary this coming Tuesday, according to Federal Election Commission (FEC) records. Last month, the union also spent $1 million on Internet and television ads opposing Romney in Florida before that state’s GOP presidential primary. Larry Scanlon, AFSCME's political director, told The Hill that while Romney has yet to officially sow up [sic] the nomination, the general election season has begun. "Our position is: We are in a general election now. We want voters to hear our message," Scanlon said. "We have endorsed Obama, and we're going to do what we can to get him reelected." Scanlon also said that unlike other GOP candidates, the ex-Massachusetts governor has concentrated on issues key to labor. “Romney has been talking about our issues, workers' issues, and he's on the wrong side of those issues. So that's why we're going after him,” Scanlon said. From The National Right To Work Legal Defense Foundation release: SEIU and Hospital Officials Hit With Federal Charges for Rigging Union Card Check 'Vote' Union organizers enter into corrupt agreement with hospital to force healthcare workers into union ranks using coercive card check tactics Orange, California (February 13, 2012) – A healthcare worker has filed federal charges against a major healthcare union and hospital officials for illegally rigging a union organizing "vote" and then forcing workers to accept an unwanted union in the workplace. With free legal assistance from the National Right to Work Foundation, Marlene Felter of Costa Mesa filed the charges with the National Labor Relations Board (NLRB). 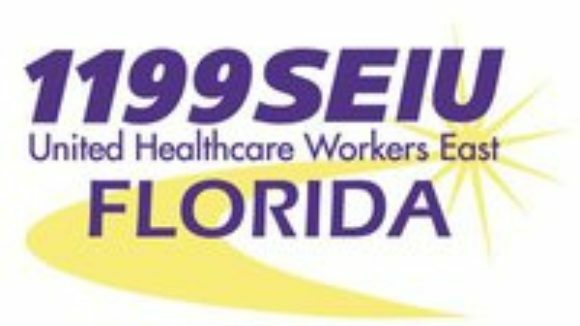 Service Employees International Union (SEIU) Healthcare Workers West union officials and Chapman Medical Center management entered into a backroom deal known as a so-called "neutrality agreement" designed to grease the skids for workers to be forced into union ranks. In the agreement, company officials granted union operatives access to company facilities to conduct a coercive "card check" organizing campaign, and waived the right to have a federally-supervised secret ballot election to determine whether employees wished to be unionized. Union organizers frequently use "card check" organizing tactics to bribe, browbeat, or cajole workers into forced-union-dues payments against their will.